Can you Adam and Eve it? 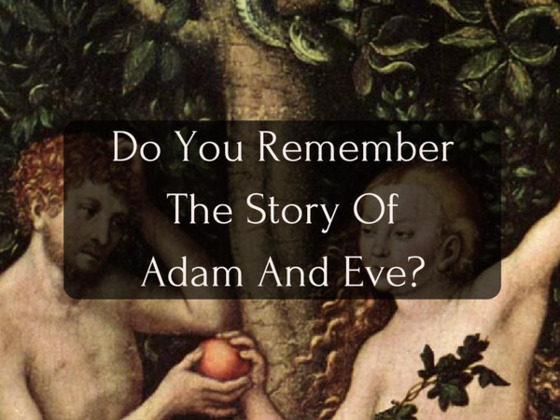 The story of Adam and Eve is as old as time itself, but that doesn't mean you can remember everything in the story. How much can you still remember?